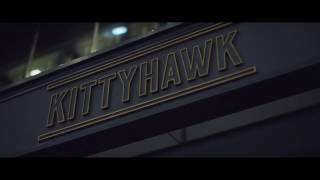 Kittyhawk is a high volume cocktail bar and modern French restaurant that slings a 1940s Liberation Day vibe every day of the week - but especially on their live music nights. Every Saturday, you'll be treated to a rotating roster of live jazz, swing and blues musicians kicking off at 8pm and all free, free, free. Whether you're looking for a casual drink with some sweet tunes or a decadent dinner and a slew of cocktails, rock on in and pull up a pew at the bar or book a spot in their Lounge for a front row seat of the action. Bookings can be made via their website but walk-ins are always welcome.